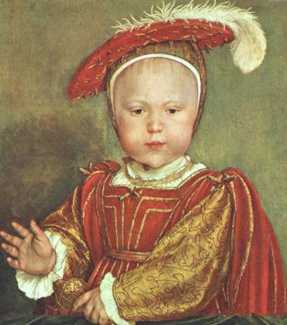 The future King Edward VI was born on 12th October 1537 at Hampton Court Palace, Edward was born at 2am on St Edward’s Day after Jane Seymour had endured a 30 hour labour. Following the birth church bells rang out across the country declaring the royal couples happy news meanwhile parish churches sang the Te Deum and bonfires were lit. 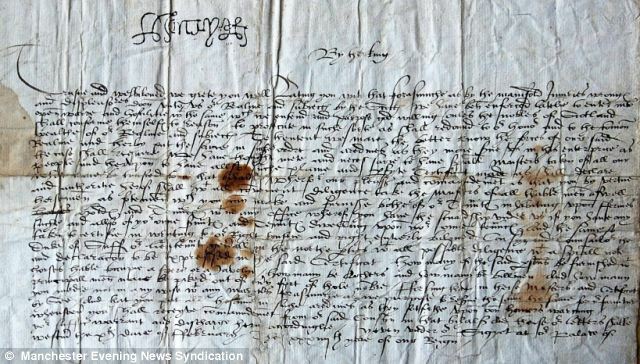 Merchants within the cities distributed wine and fruit and German merchants also gave wine and beer to the poor. In the evening from the Tower of London 2000 rounds were fired into the sky. Henry had every reason to celebrate he had finally been delivered of the son he had always desired.